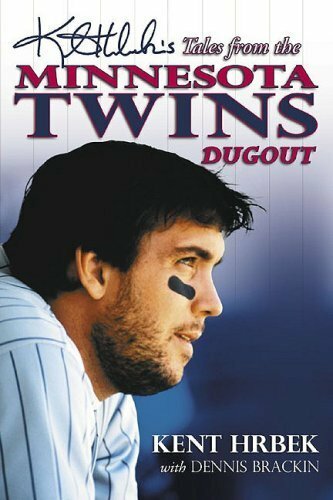 In Tales from the Minnesota Twins Dugout, this fan favorite looks back at his playing career in Minnesota. Many stories revolve around the championship seasons of 1987 and 1991. Hrbek also shares his memories of the late Kirby Puckett and of his close friendship with third baseman Gary Gaetti. 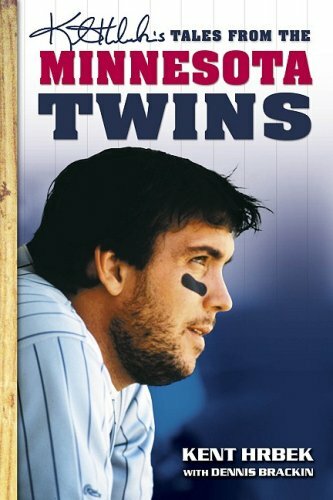 Kent Hrbek’s Tales from the Minnesota Twins Dugout is a humorous, insightful, and at times heartbreaking story of one of the most memorable eras in team history, from one of Minnesota’s very own. Big first baseman Kent Hrbek was one of the games true characters, a throwback whose personal tastes were every bit as Ruthian as the monstrous homers for which he is remembered. 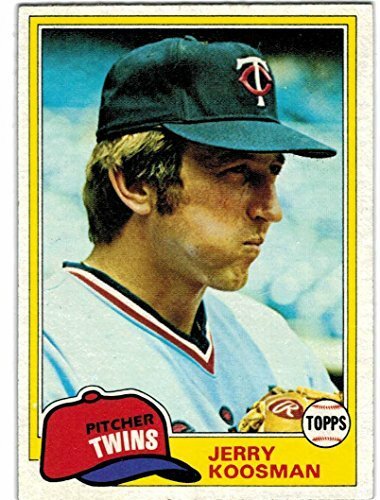 At a time when professional athletes were discovering the benefits of personal trainers and dieticians, he frequently expressed his preference for a diet of junk food and beer. He and teammates like Gary Gaetti, Tom Brunansky, and late Hall of Famer Kirby Puckett played the game with a passion seldom seen in modern sports, and brought fun and humor into the Twins clubhouse. It was a place where a manager had to ban the cleaning of fish in the trainers room, and where practical jokes were more commonplace than scouting reports. It wasnt all fun and games, however. 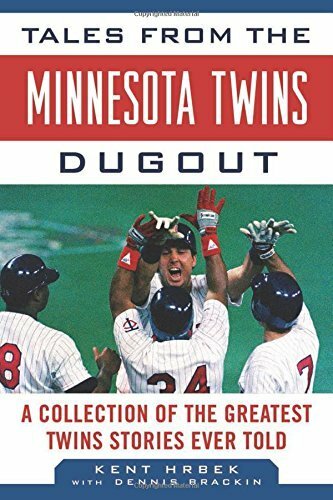 Hrbek and Gaetti became best friends, but had that friendship strained when Gaetti found religion and tried to push his beliefs including no beer onto Hrbek. 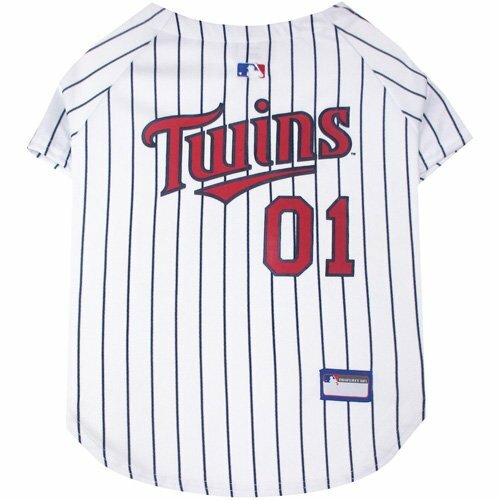 Finally, late in his career, Hrbek battled serious shoulder injuries before retiring. Brand: Brand: Sports Publishing, Inc. 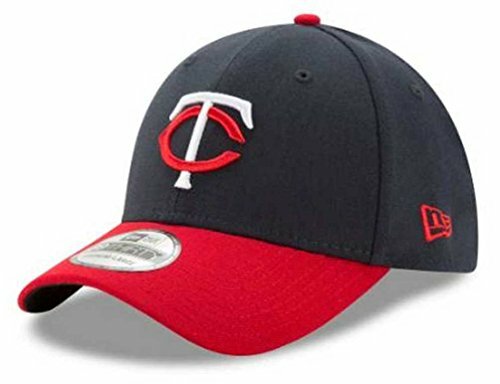 Copyright © Wholesalion.com 2019 - The Best Prices On Minnesota Twins Dugout Online.